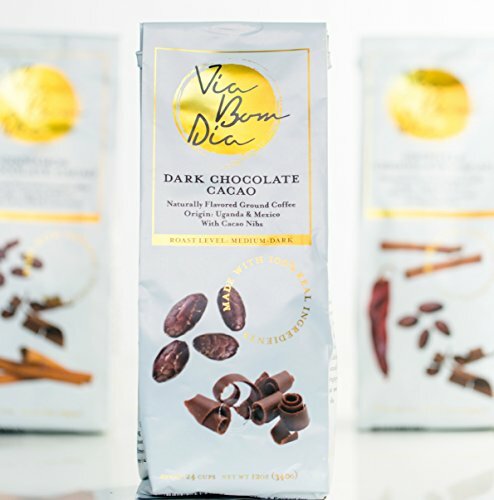 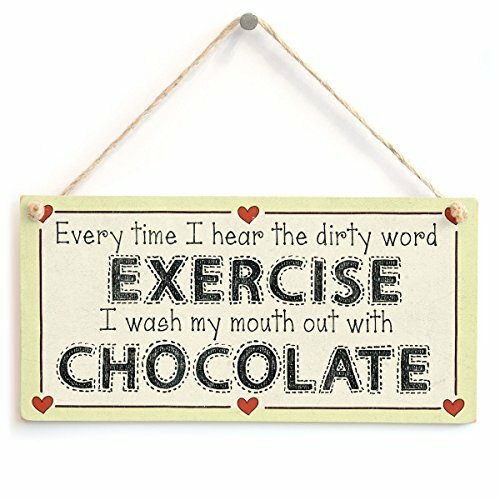 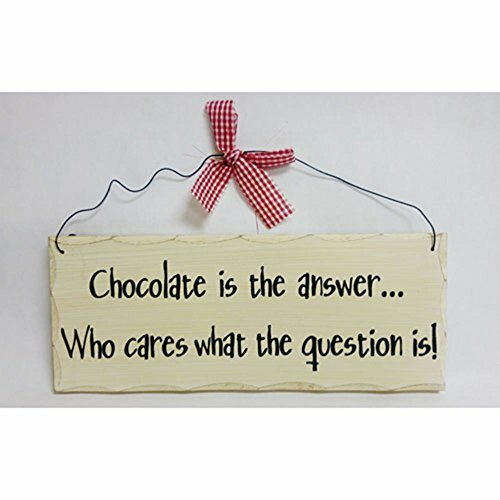 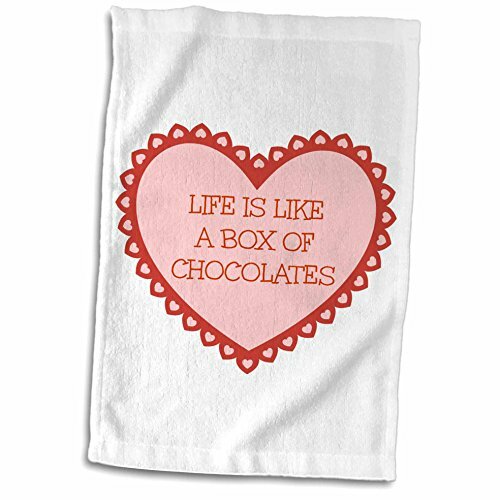 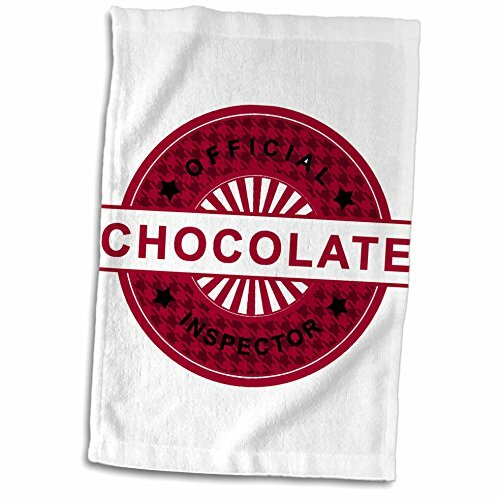 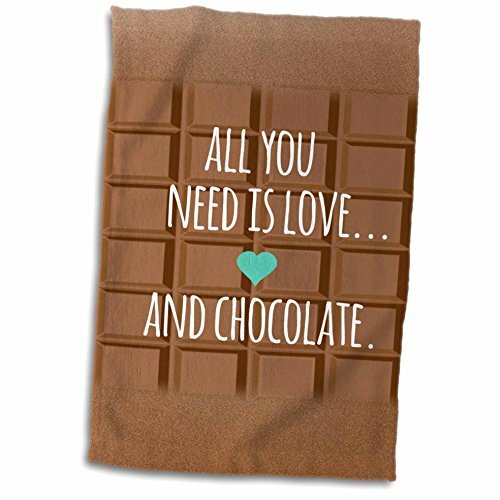 Can you help me find some kitchen or tea towels with chocolate sayings on them? 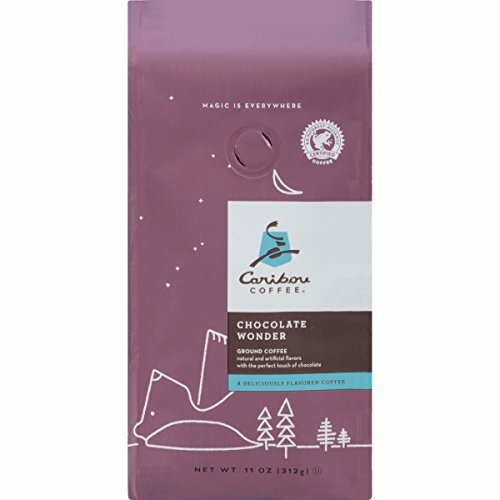 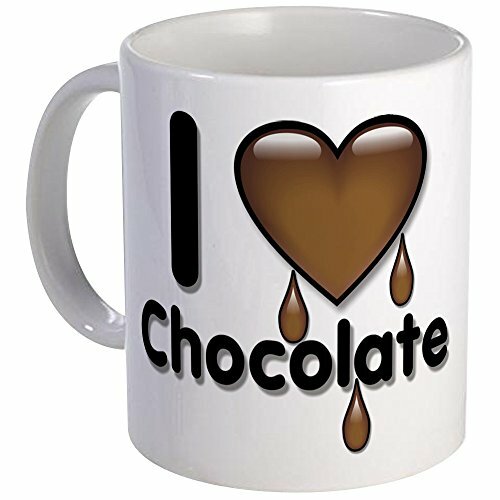 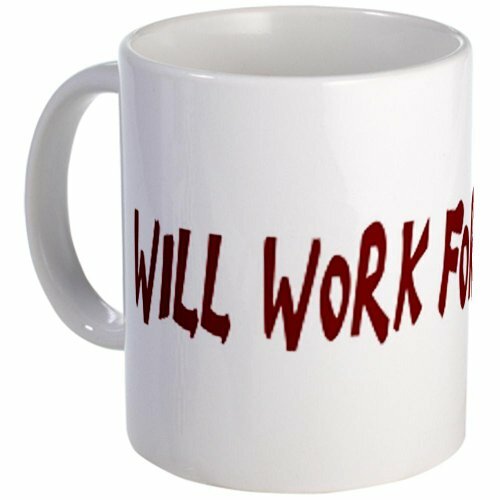 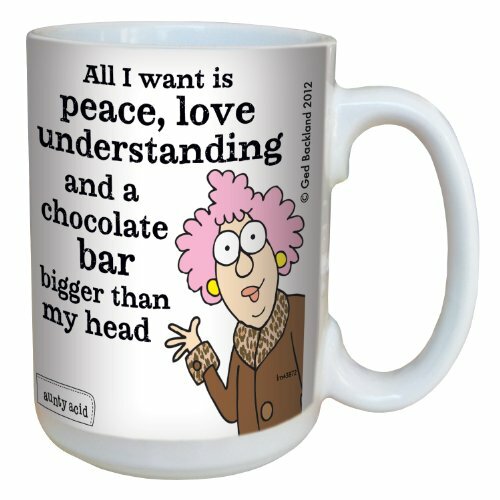 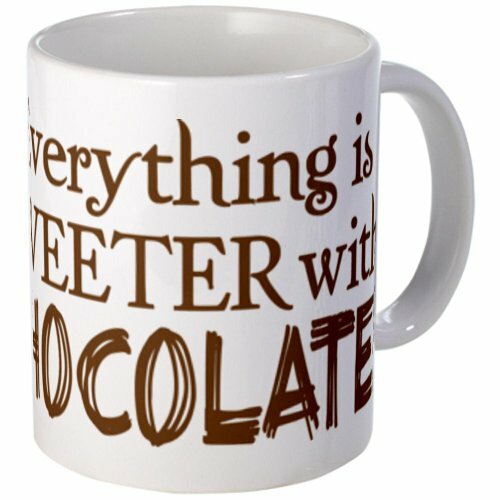 Can you help me find some coffee mugs with chocolate sayings on them? 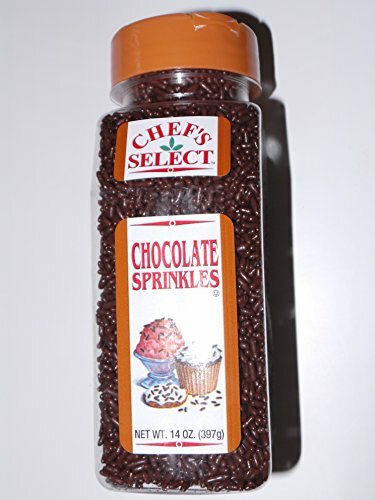 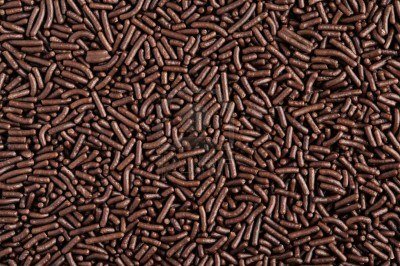 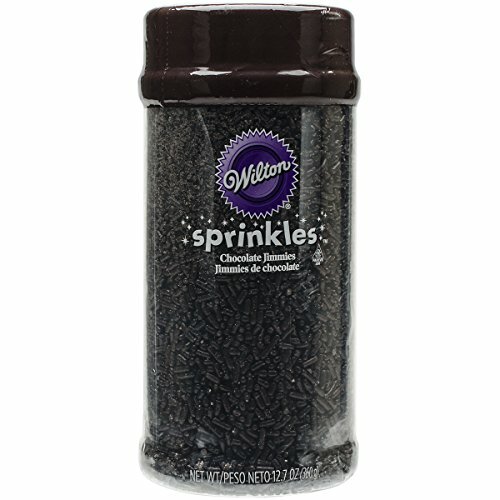 Can you help me find some chocolate sprinkles? 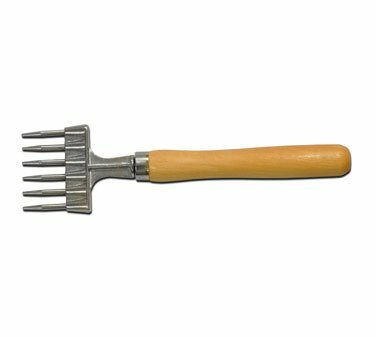 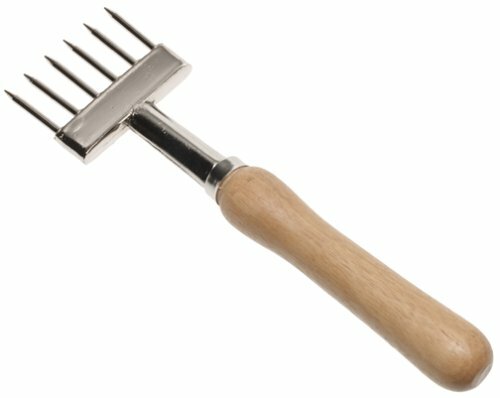 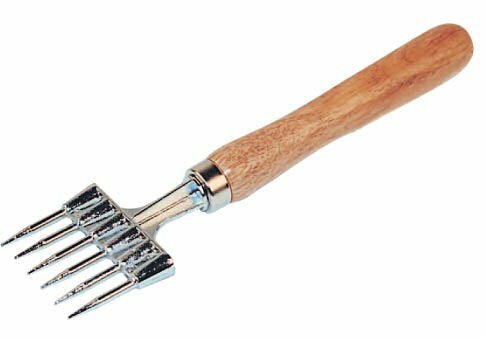 Can you help me find a chocolate chipper tool? 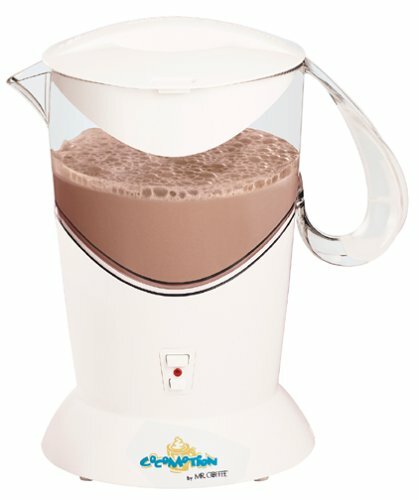 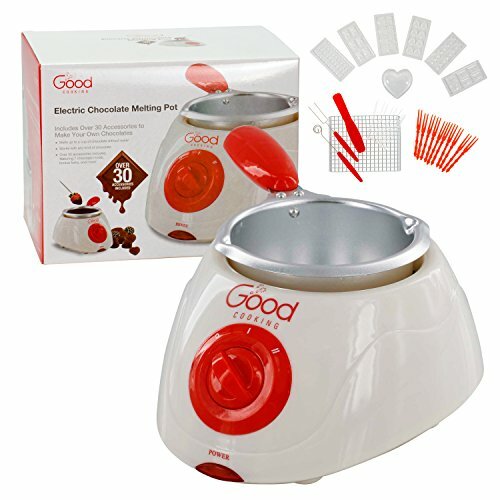 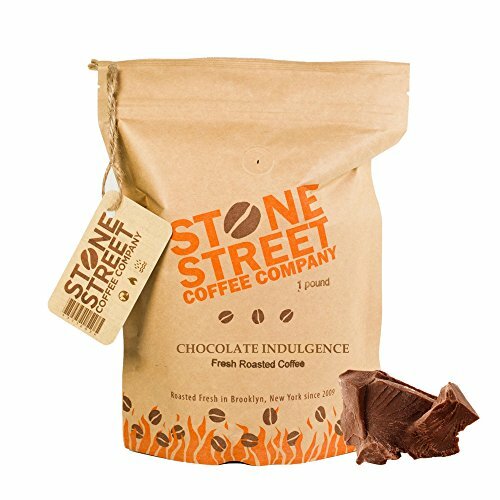 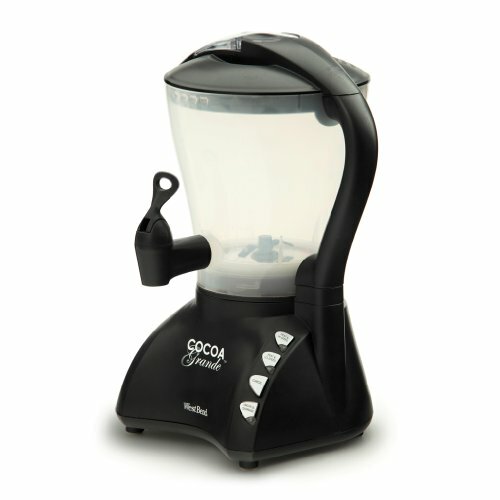 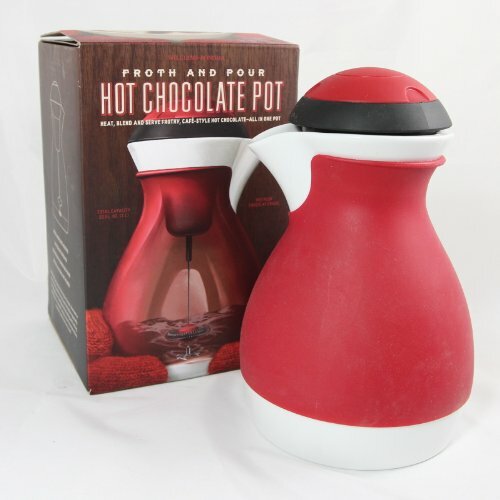 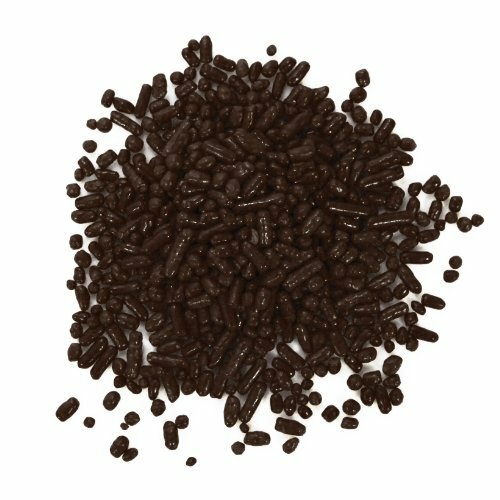 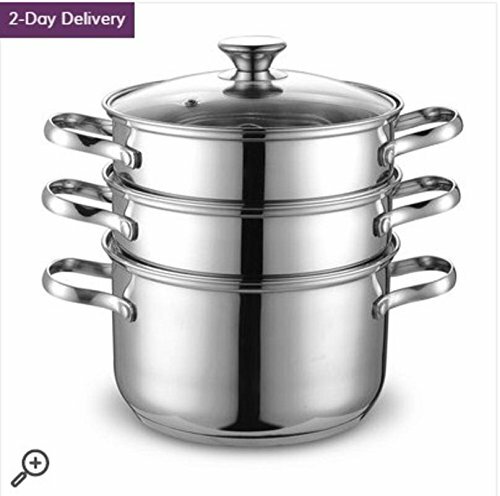 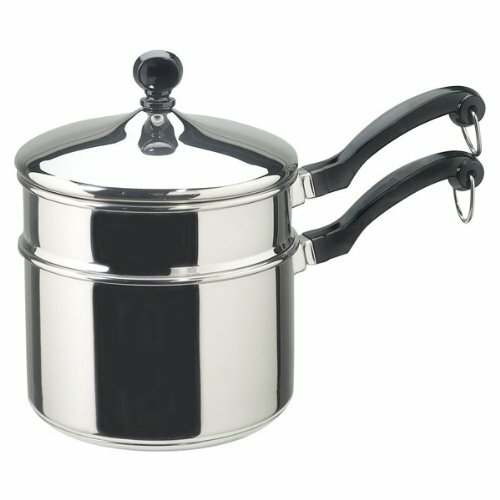 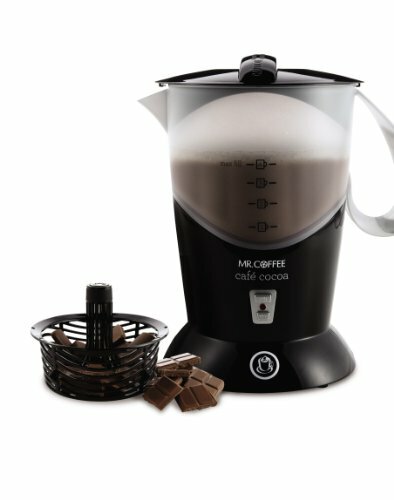 Can you help me find a chocolate melting pot? 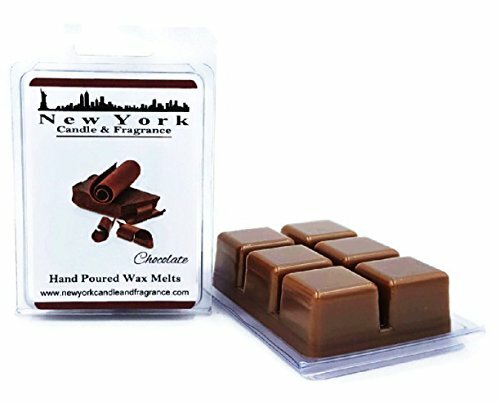 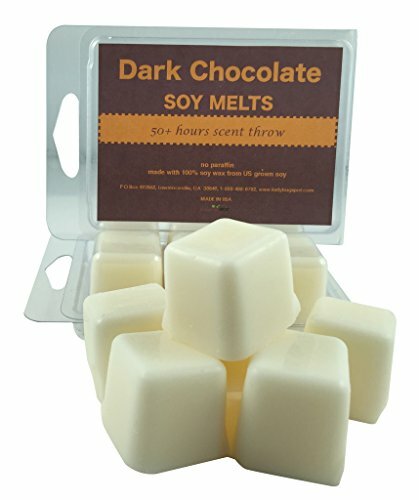 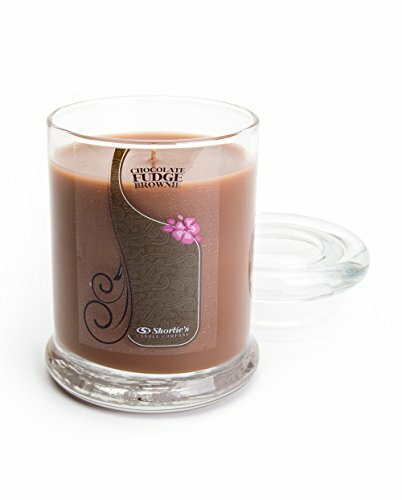 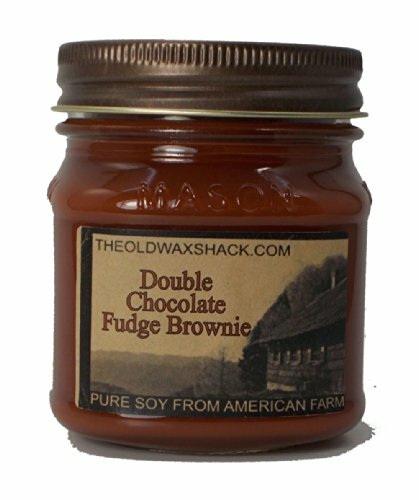 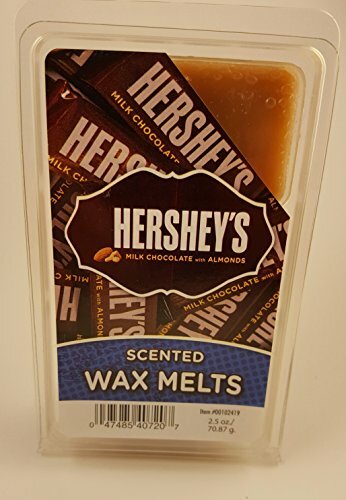 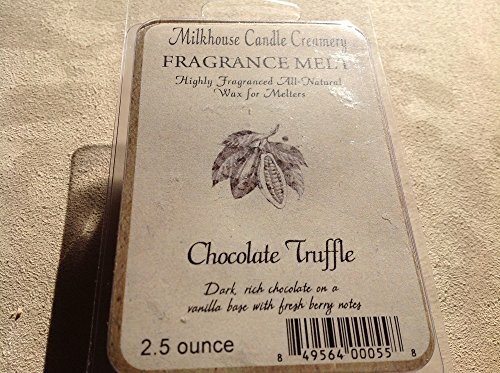 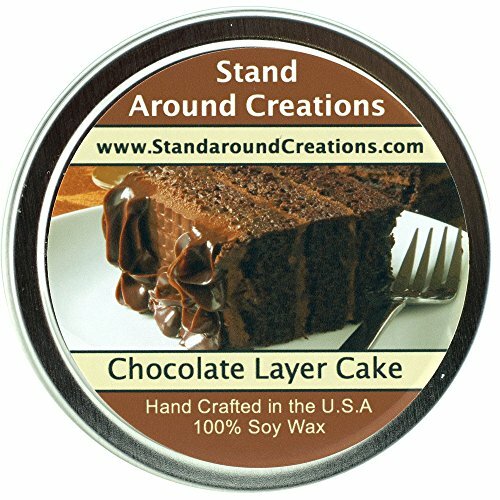 Can you help me find some chocolate scented wax melts? 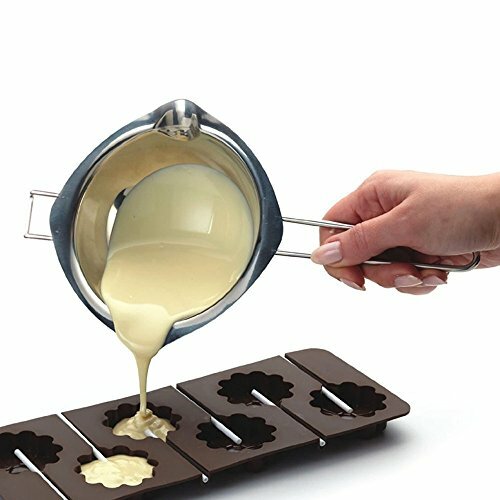 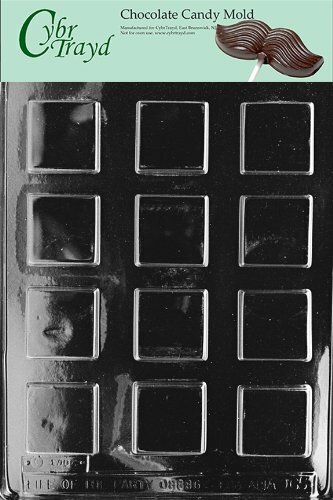 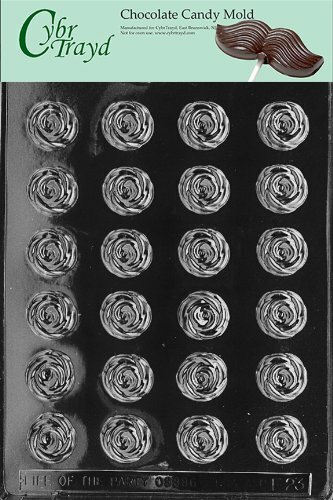 Can you help me find some chocolate candy molds? 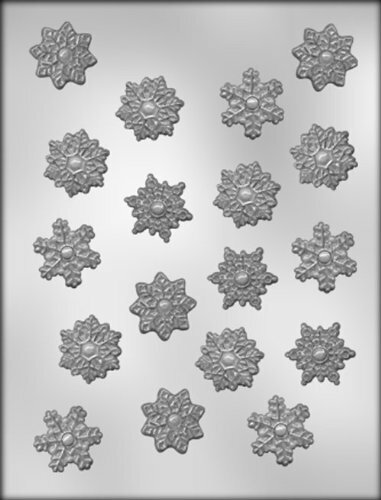 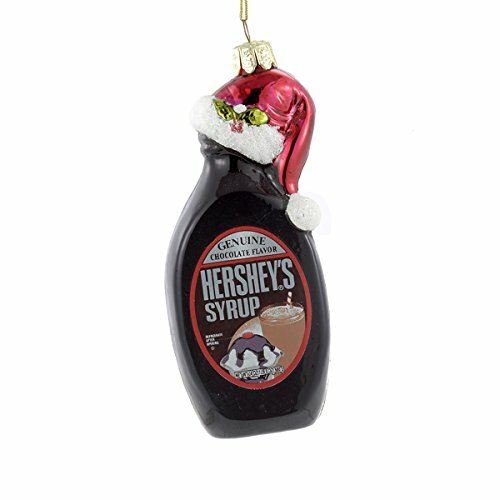 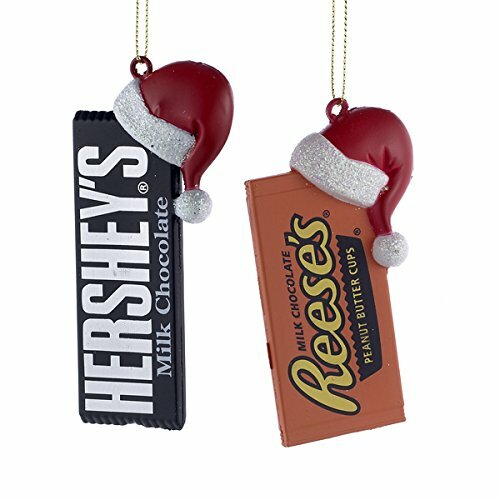 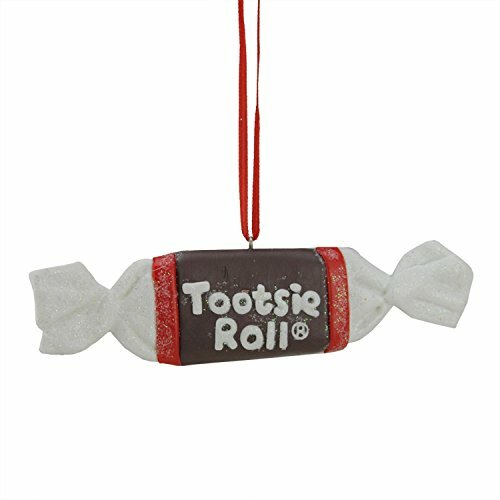 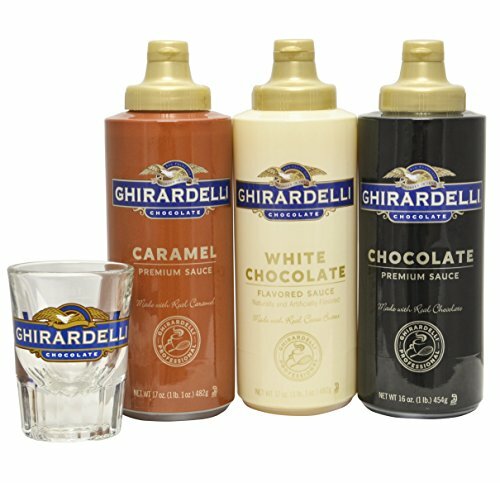 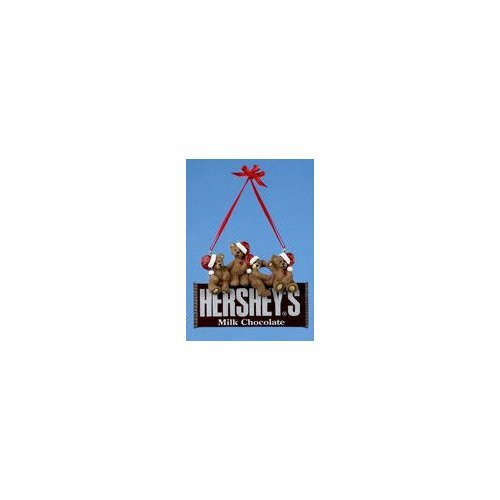 Can you help me find some chocolate themed Christmas ornaments? 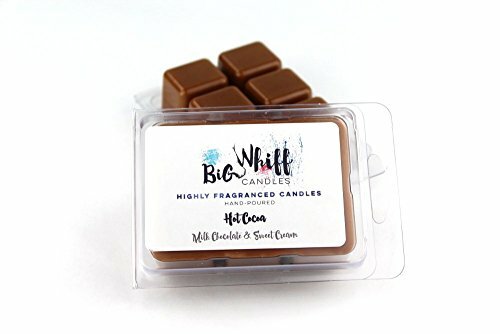 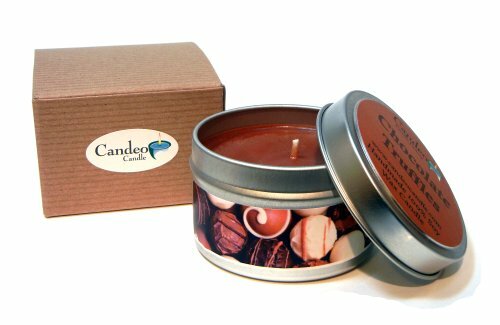 Can you help me find some chocolate scented candles? 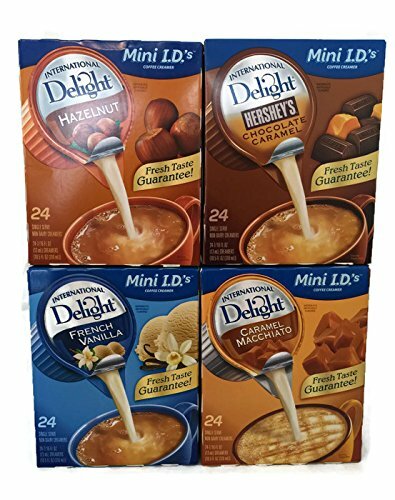 Can you help me find some chocolate flavored coffee creamers? 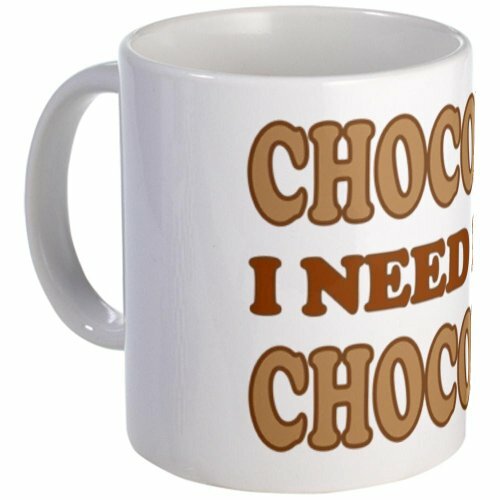 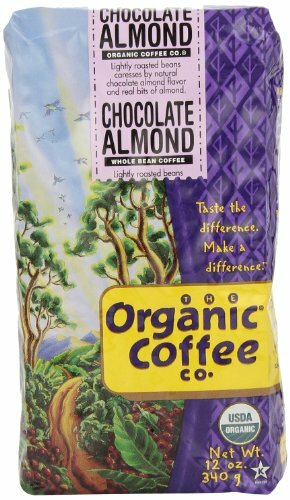 Can you help me find some chocolate flavored coffee? 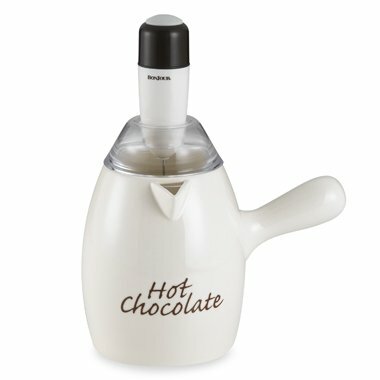 Can you help me find some hot chocolate makers? 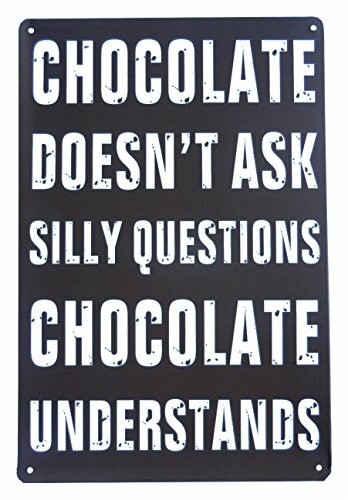 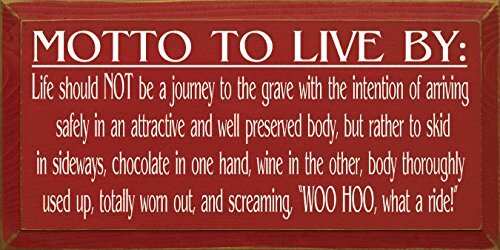 Can you help me find some funny chocolate themed signs? 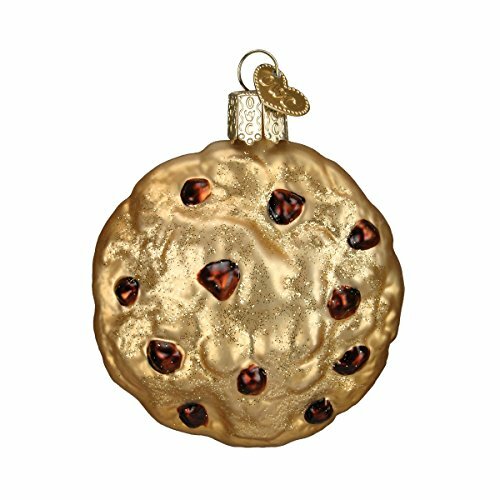 Don't forget to take good care of our feathered friends with bird houses, feeders and baths! 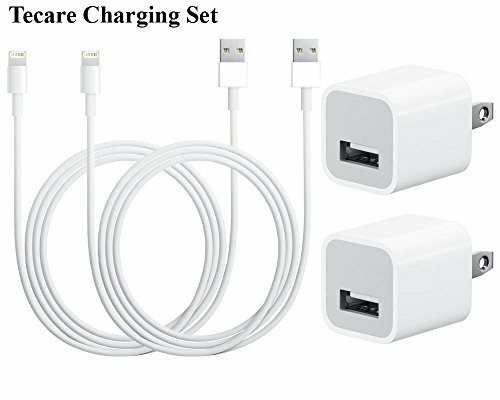 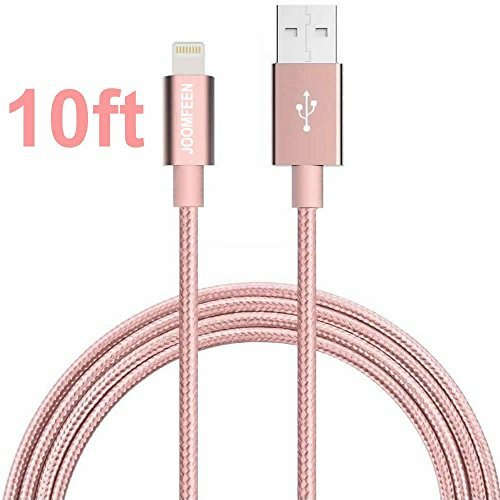 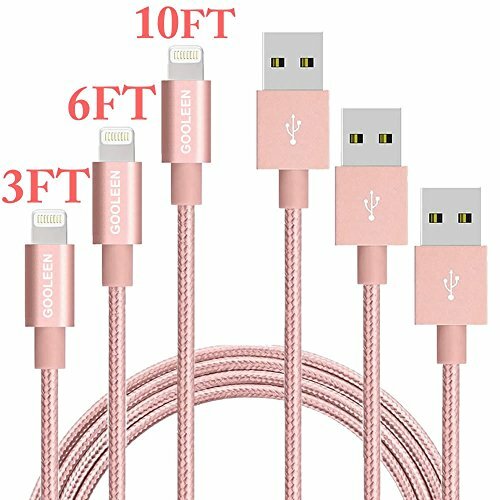 Can you help me find some chargers for an iPhone SE? 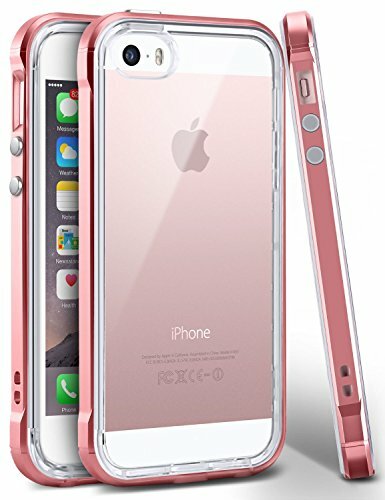 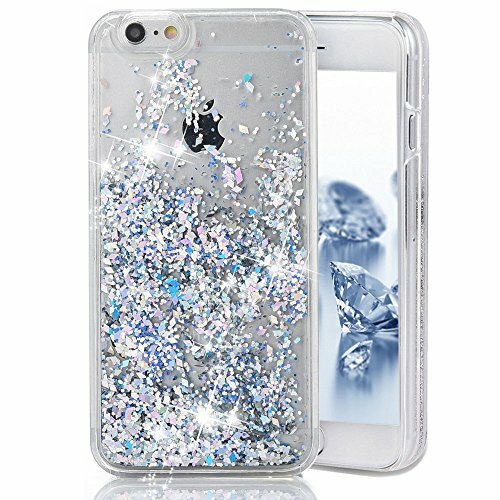 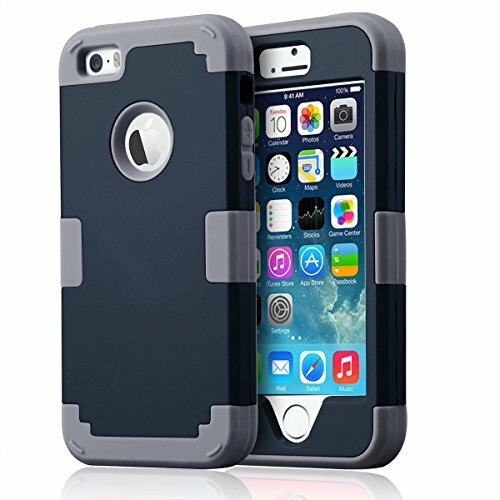 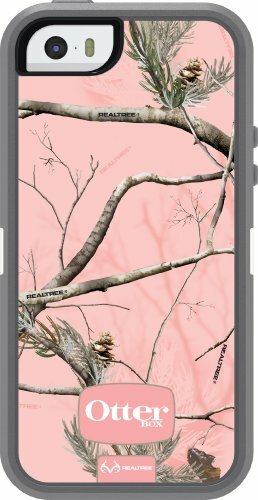 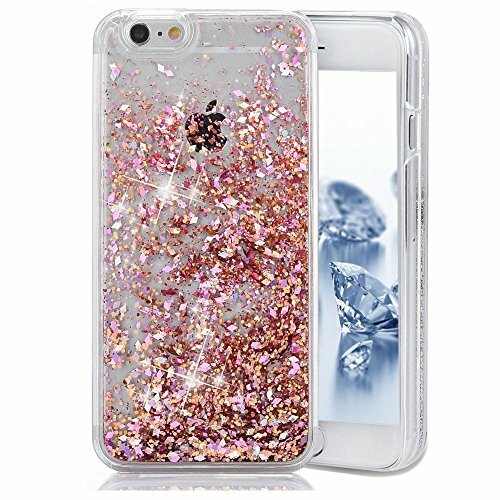 Can you help me find some cases for an iPhone SE?